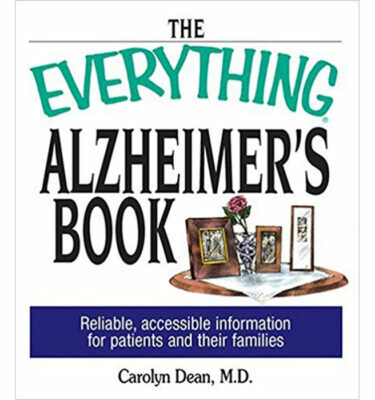 This is a book for any person who is living with a life-threatening illness and for anyone who is caring for and/or loves a person who is ill. Bolen affirms that the price of going into the scary places, of feeling like a piece of green meat on a hook, is high, but worth it. We have no choice. We will all face health crises–our own and others. We can try to bury our heads in the sand. Or we can travel to the underworld. We can probe. We can listen. We can connect to what we know in our bones. 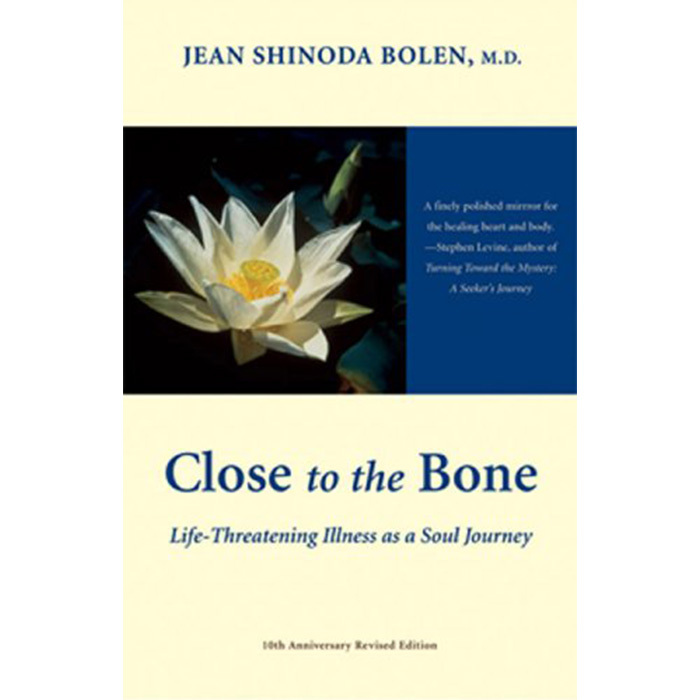 In the ten years since the original publication of Close to the Bone, Jean Bolen has continued to explore the impact and the possibilities for finding purpose that confronting a serious illness and possible death present us. 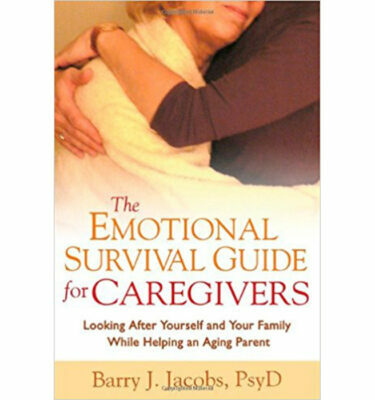 This expanded edition includes a new section about forming circles in the time of crises, plus more stories that support the process of hope and the desire to live and change as well as a very personal passage in which Dr. Bolen tells the story of the death of her son. 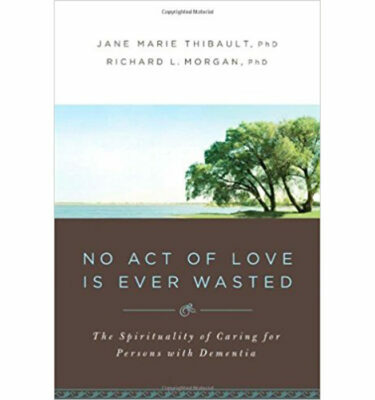 This book is meant to help and heal, to make people less afraid, and to encourage them to trust the wisdom they have inside–what they know in their bones. 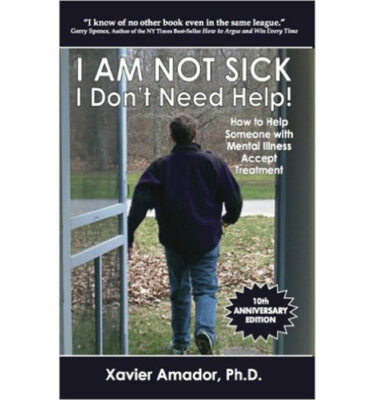 * 10th Anniversary revised edition, with a guide for those who want to form support circles.